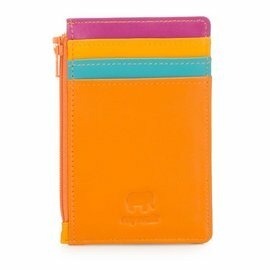 Designed in Italy, made in Thailand, My Walit creates these soft leather zippered ID holders in a colorful array of eye-catching palettes! 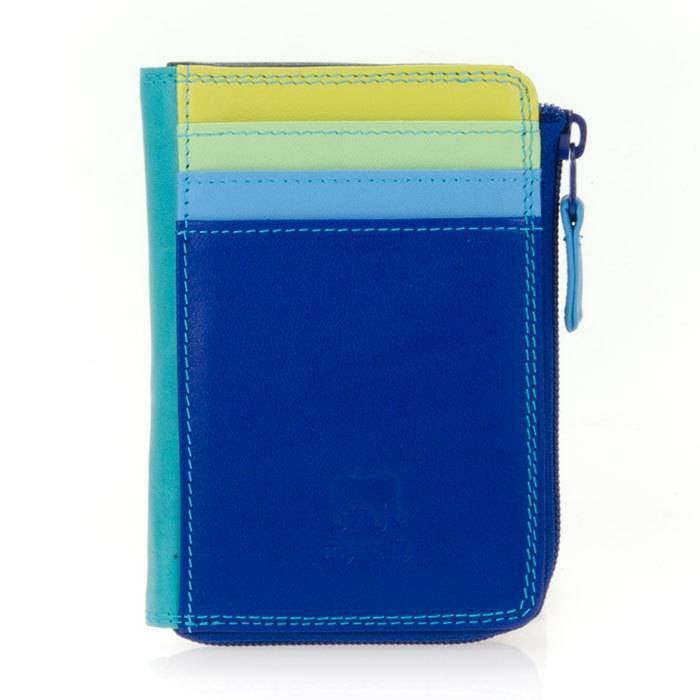 The exterior transparent window is perfect for flashing your ID without the hassle of opening your wallet. 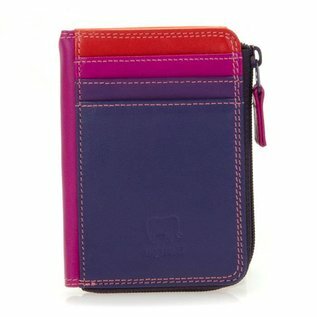 Inside the zip section is another secure slot for your bank card, and two sections for your folded notes and coins.